Ive been working on this stuff for the past couple weeks for my new gear this year for Orange Brigade and figured i mind as well release a public version so everyone can have it. 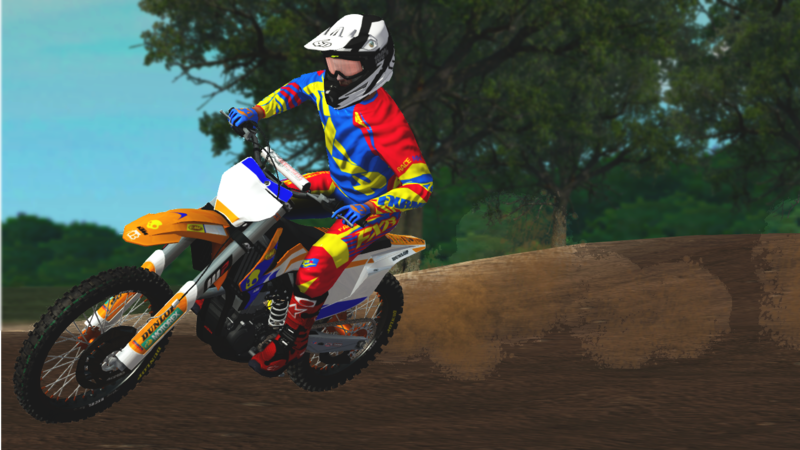 This is the first rider skin ive made, i'd say they came out alright and wouldn't mind some constructive criticism but if you don't like it then don't download it. Huge thanks to Boblob801 for his gear skinning pack it made it super easy. Last edited by loemant772 on Wed Nov 02, 2016 2:31 pm, edited 2 times in total. Looks good, keep it up! Thanks!